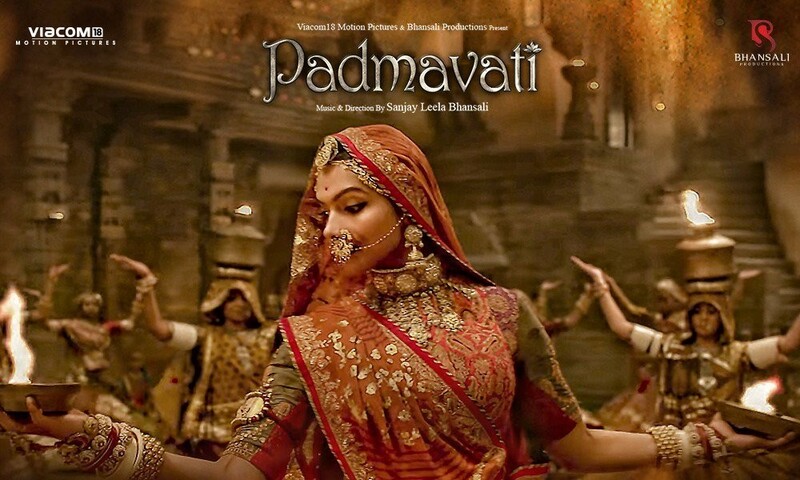 The release date of Sanjay Leela Bhansali’s ‘Padmavati‘ is approaching. The film became a subject of numerous controversies even before its release. We are seeing a lot of protests against Sanjay Leela Bhansali and the film. 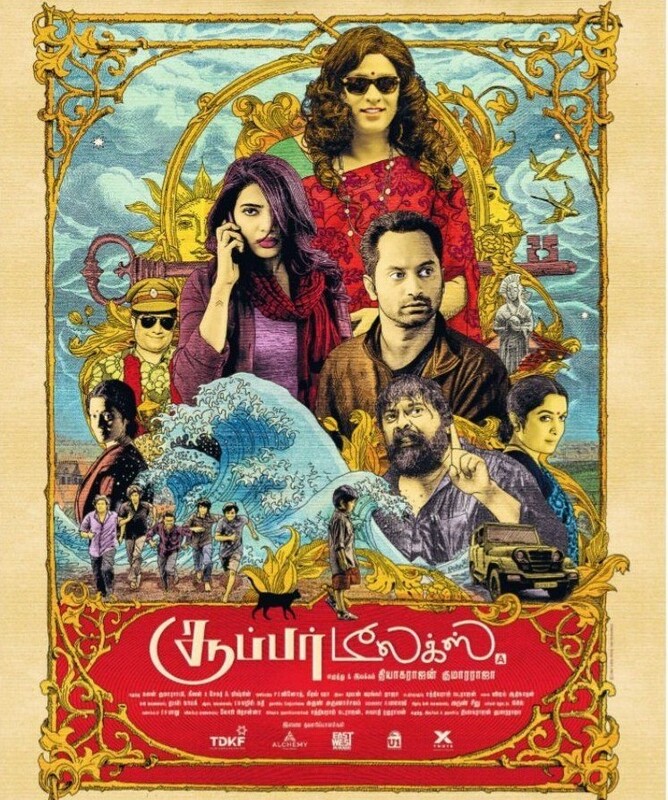 Why this film is targeted? Protesters are saying that Sanjay Leela Bhansali should not wrongly depict the story of Queen Padmavati. 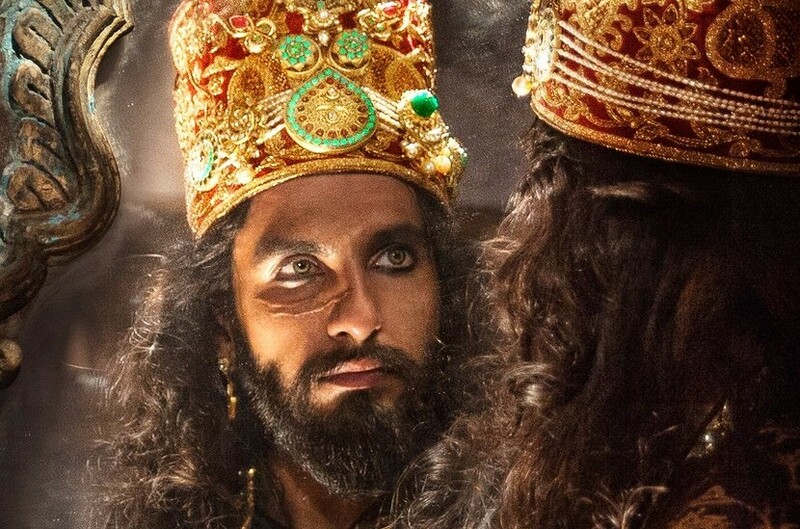 The film is based on the epic poem Padmavat (1540) by Malik Muhammad Jayasi. It is about Padmavati, a legendary 13th-14th century Indian queen. Padmavati was an exceptionally beautiful princess of the Singhal kingdom (Sri Lanka). Ratan Sen, the Rajput ruler of Chittor, heard about her beauty from a talking parrot named Hiraman. After an adventurous quest, he won her hand in marriage and brought her to Chittor. Alauddin Khalji, the Sultan of Delhi also heard about her beauty, and laid siege to Chittor to obtain her. Before Alauddin Khalji could capture Chittor, Padmavati and her companions committed Jauhar (self-immolation) to protect their honour. Many events occurred during the period of the Siege, till the Fort was finally taken. Malik Muhammad Jayasi’s Padmavat was written 237 years after Alauddin’s conquest of Chittor, and no writers contemporary to Alauddin mention Rani Padmini. Several late medieval chroniclers adapted the Padmavat as history, but most modern historians have rejected it as unhistorical. The earliest source to mention the Chittor siege of 1303 CE is Khaza’in ul-Futuh by Amir Khusrau, who accompanied Alauddin during the campaign. Khusrau makes no mention of any Padmavati or Padmini. In fact, according to Khusrau, the ruler of Chittor surrendered to Alauddin. Amir Khusrau also describes the siege of Chittor in his later work Diwal Rani Khizr Khan (c. 1315 CE), which describes the love story of Alauddin and the princess of Gujarat. Again, he makes no mention of Padmini. 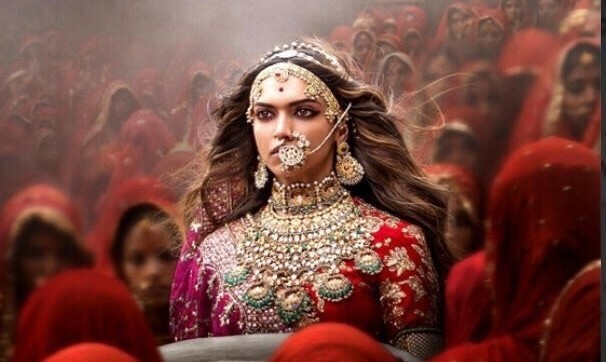 Historian Kishori Saran Lal points out several inconsistencies in the Padmavat legend. For example, that Ratnasimha had ascended the throne in 1301, and was defeated by Alauddin in 1303 whereas Padmavat claims that Ratnasimha spent 12 years in quest of Padmini, and then 8 years in conflict with Alauddin. Lal concludes that the only historical facts in the legend are that Alauddin captured Chittor, and that the women of the fort (including a queen of Ratnasimha) died in jauhar. The 16th century historians Firishta and Haji-ud-Dabir were among the earliest writers to mention Padmini as a historical figure, but their accounts differ with each other and with that of Jayasi. For example, according to Firishta, Padmini was a daughter (not wife) of Ratan Sen. In 1963 Padmavati story was made into film in Tamil as Chittoor Rani Padmini written by C. V. Sridhar and directed by Chitrapu Narayana Rao starring Sivaji Ganesan and Vyjayanthimala in lead roles. Sanjay Leela Bhansali’s Padmavati starring Deepika Padukone, Ranveer Singh and Shahid Kapoor created storm with its posters and trailer will release in December 2017.